We play all players equally with the goal of teaching the sport and providing a fun, safe and meaningful experience. We police ourselves in the effort to create equal teams within the program, teach all positions, and provide an outlet for kids that has not been swept up in the pressure filled, win-at-all-cost mania that is too present in today's youth sports. If we are successful, we hope to create a life long passion in our players and volunteers for the great sport of Lacrosse. The month of April is National Facial Protection Month (yes, there is actually a month for this topic!) and with a new season of spring sports in full swing, I wanted to share some important information with you about sports mouthguards. Over 5 million teeth are lost each year and many are as a result of sports activities. Of all dental injuries, studies have shown that 13-39% of dental injuries are sports related. An athlete has a 10% chance of receiving orofacial trauma every season of play. In addition, athletes have a 35-56% chance of receiving orofacial injury during their playing career. Sports mouthguards are one of the most critical pieces of sporting equipment you could wear. There are basically three types of mouthguards, the stock, boil and bite and custom. The stock mouthguards come in only a few sizes and usually have the poorest fit. Due to their bulk and poor fit, they make it difficult to talk and breathe. A boil and bite mouthguard requires the athlete to form the moldable mouthguard material around their own teeth. These mouthguards typically fit a little better if you’re able to adapt it properly. 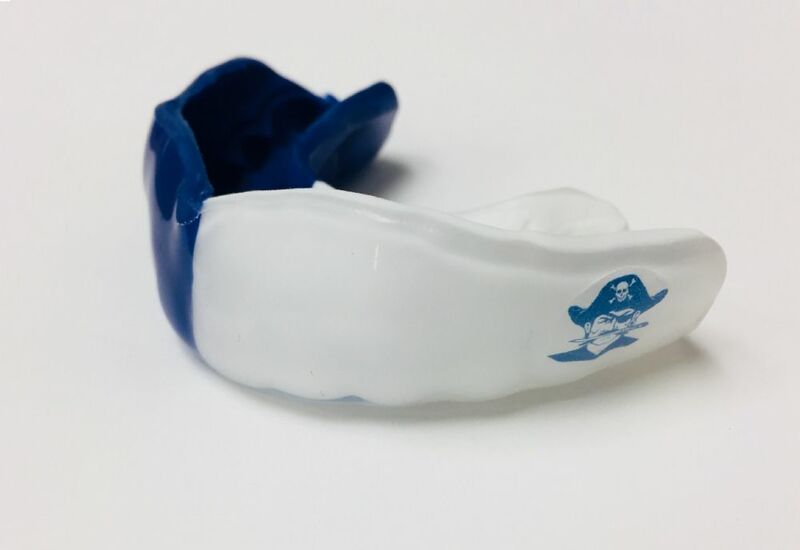 A custom mouthguard made by a dental professional from an impression of your teeth will provide your athlete with the best fit, comfort and protection. A custom mouthguard can also be fabricated to fit over braces. The advantages that a custom mouthguard has over the other types are 1) the thickness of the mouthguard material offers optimal protection from contact to the teeth, 2) the custom fit offers the most comfort and retention to stay in place, and 3) it allows the athlete to talk and breathe much easier and thus improve their overall athletic performance. Look for the Bedford Orthodontics table at the practice field this week. My staff and I will be there to answer questions about custom sports mouthguards and have some demo mouthguards to check out. If you’re unable to catch us at the practice, please feel free to call our office at 781-275-0575. Mahalo and I look forward to seeing you there! 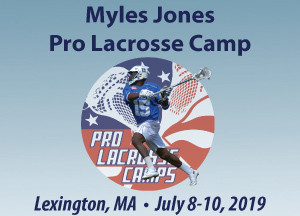 Myles Jones was regarded as “The Face of College Lacrosse” for the 2015 and 2016 seasons. 1st overall pick of the 2016 Major League Lacrosse draft. Myles will be a full-time coach all 3 days of camp! Description: Three day commuter lacrosse camp for boys ages 7-18 of all experience levels. All positions are welcome. Blue Cheetah Celebrates its 16th Year! Blue Cheetah Lacrosse Summer Camp for Boys is an elite developmental camp for boys entering 2nd grade through entering 10th grade, located at Lincoln Park in Lexington, MA. With its three state-of-the-art synthetic grass fields, Lincoln Park is one of the finest athletic complexes in the northeast, offering a safe playing surface in nearly any weather conditions. Our enthusiastic and experienced coaching staff brings cutting edge skills and techniques to our campers. We maintain a low camper-to-coach ratio for an optimal learning environment which emphasizes fun! Now in its 11th year, The PrimeTime Lacrosse Overnight lacrosse camp at Babson College is engineered for the experienced player looking to elevate his game to the next level and prepare for an impactful high school career and beyond. 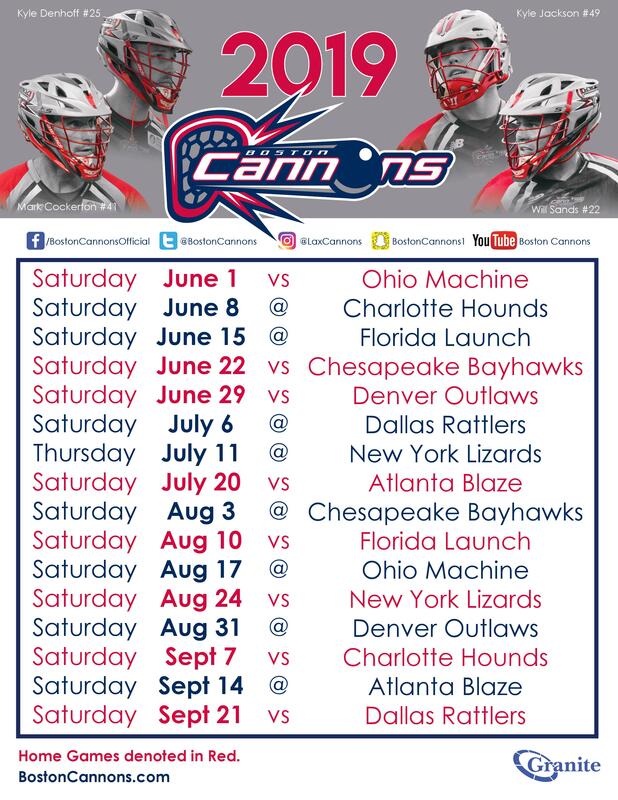 This program offers the best of PrimeTime coaching expertise and will be led by former and current NCAA players and coaches as well as current MLL players. Each day will offer a dynamic breakout session with position specific training led by The Factory coaches and staff. Players will have additional breakout sessions which will cover diet and nutrition, stick string tutorials and other guest speakers. Prior participation in a PrimeTime Lacrosse event or a recommendation from a coach is required. Recommendation form can be found at the registration link. Additional details will be communicated in the coming weeks.